Develop your career working with children and young people. Earn an academic qualification that also delivers practical skills. Boost your earning potential. This highly practical two-year course allows you to develop your career in the education and care of young people, without having to give up your job. Education and Care Foundation Degree is a part-time course which you can study at one of our partner colleges. You'll develop knowledge and skills which you can use straight away in any workplace that involves working with children and young people. 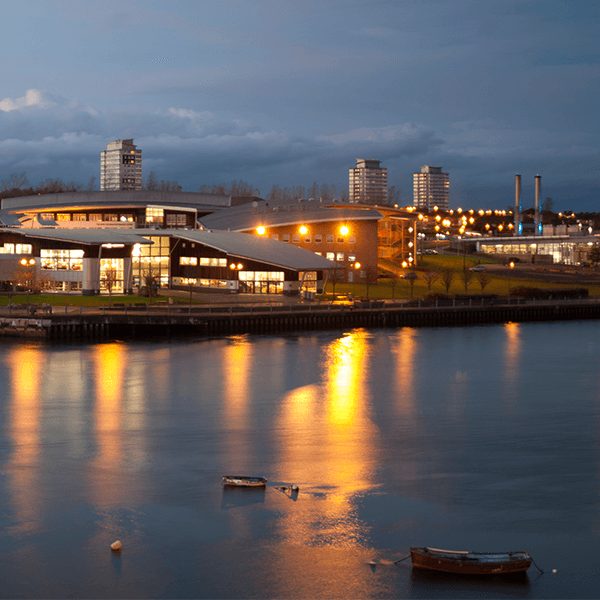 As a partner college student, you can access the University Library facilities, both online and at our two main libraries in Sunderland. We’ve got thousands of books and e-books on computing topics, with many more titles available through the inter-library loan service. We also subscribe to a comprehensive range of print and electronic journals so you can access the most reliable and up-to-date academic and industry articles. In addition to these academic qualifications, you should have at least two years’ relevant work experience, and you should be employed in a role related to the education and care of young people. A satisfactory enhanced Disclosure and Barring Service (DBS) check that has an issue date within three years of the start date of the course. The annual fee for this course is £5,500 per 120 credits if you are from the UK or EU. This course is ideal for people who are ready to step up to the next level in their career working with children and young people. It will develop your knowledge and skills in a broad range of areas, including early years, co-located services, and Special Educational Needs. When you have completed this Foundation Degree, you will have the opportunity to 'top up' to a BA (Hons) undergraduate degree. Taking the one-year course BA (Hons) Education and Curriculum Studies (Top-Up) will enable you to achieve a full BA (Hons) undergraduate degree.